Yay! 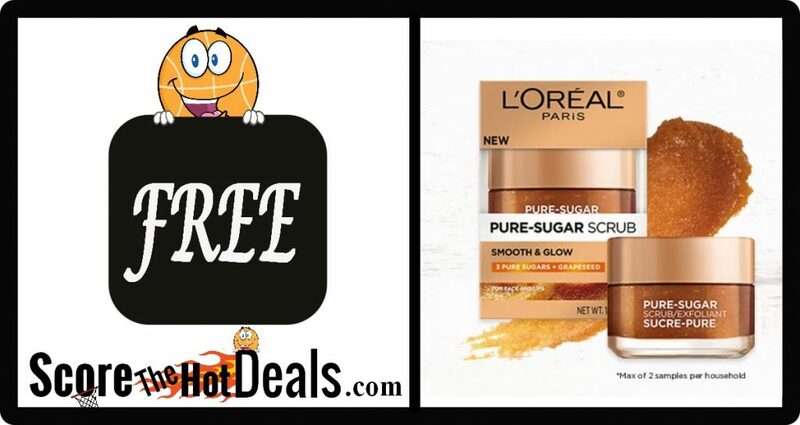 While supplies last head on over and request a ~FREE~ L’OREAL Paris Pure Sugar Scrub Sample! 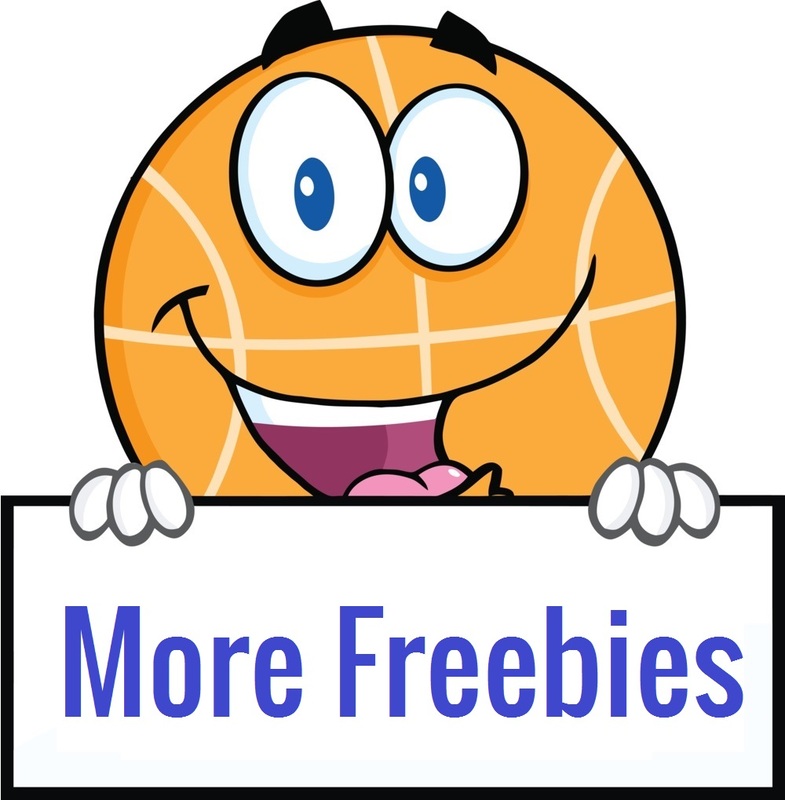 This freebie is a grapeseed scrub that helps achieve visibly smoother, glowing skin. Limit 2 per household. 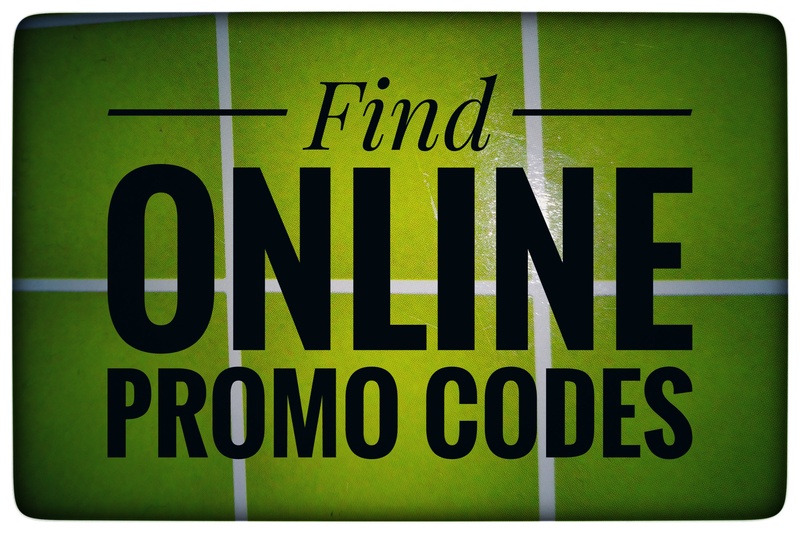 « 20% OFF Select Gift Cards!! !